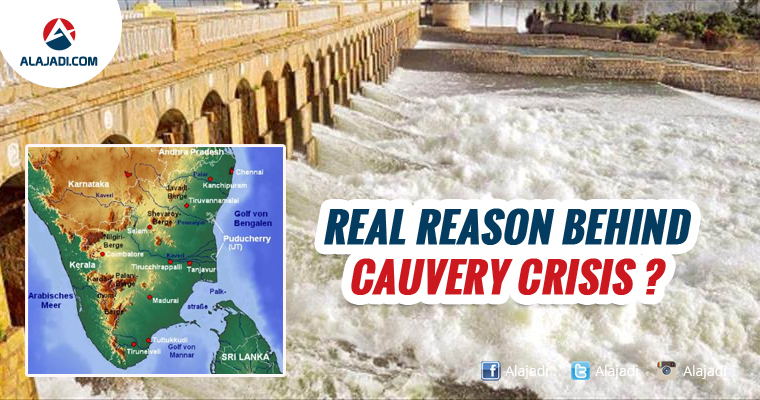 » Know the Real reason behind Cauvery Crisis? As the 125 year old dispute between Karnataka and Tamil Nadu over sharing the waters of the Cauvery runs its latest course this year. Recently Supreme Court’s is ruling on 6th September 2016 directing Karnataka government to release 15000 cu secs of Cauvery water to Tamil Nadu triggered huge protests in Karnataka. This once again brought to focus the Cauvery river water sharing dispute which has been keeping the two southern states burning for decades. Cauvery River water dispute dates back to 1892 when an agreement was filed between Mysore and Madras Presidency for the conciliation of the issue. Initially, the dispute was between Tamil Nadu and Karnataka, but later Pondicherry and Kerala also asked for their share of water from the Cauvery River. 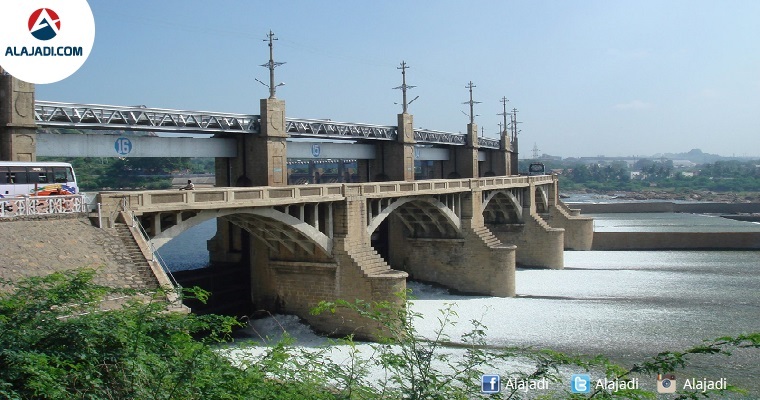 In 1880’s the dams constructed by Karnataka and the water conservation steps has been taken by the both states. Madras Presidency always resisted the irrigation plans proposed by the Princely state of Mysore. But, Tamil Nadu opposed the proposal of of irrigation plan by eminent engineer Sir MV.Vishweswaraiah, chief engineer of Wodeyars of Mysore in 1910 to construct a dam at Kannambadi to hold 41.5 TMC (Thousand Million Cubic) of water. Tamil Nadu at that time planned Mettur dam with storage capacity of 80 TMC of water. 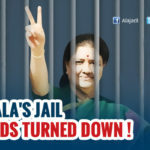 But Mysore region made a representation of the government of India but was able to get a sanction of only 11 TMC of water however the foundation was laid as per the initial plans which sent the matter for an arbitration that upheld the 11 TMC permission. But Madras appealed against this order. At last, in 1924 both the parties arrived at an agreement, but complete agreement was not signed from the stake holders and that was to be valid for the next 50 years only and by 1934 the Mettur dam with a capacity of 90 TMC was built. After independence, some other huge parts like Hyderabad, Bombay Presidency states joined Mysore, and Malabar parts which used to be with Madras went to Kerala. But stalemate over water sharing continued and instead of two now four newly formed states complicated the matter. In 1970’s while discussions continued through CFFC (Cauvery Fact Finding Committee) was set up, Finally in 1974, a draft agreement which also provided for the creation of a Cauvery Valley Authority was prepared by the Ministry of Irrigation. The Supreme Court then directed the government headed by Prime Minister V. P. Singh to constitute a tribunal and refer all disputes to it. A three-man tribunal was thus constituted on 2 June 1990. The tribunal was headquartered at New Delhi and was to be headed by Justice Chittatosh Mookerjee. 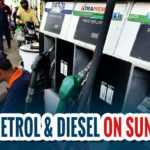 Tamil Nadu – claimed the flows should be ensured in accordance with the terms of the agreements of 1892 and 1924 (566 billion ft³ (16 km³) for Tamil Nadu and Pondicherry; 177 billion ft³ (5 km³) for Karnataka and 5 billion ft³ (0.1 km³) for Kerala). Cauvery takes birth in Talakaveri in Coorg in Karnataka and is the lifeline between Tamil Nadu and Karnataka. It is the lifeline for farmers of Mandya and Tanjore. Paddy and Sugar cane are grown in Karnataka and farmers of Tamil Nadu grow three crops a year. Releasing water to the third summer crop increases problem as Karnataka don’t have drinking water, and Tamil Nadu demand equal share irrespective of the situation. Amid confusion regarding the imposition of Section 144 in the state of Karnataka, the Bengaluru Police confirmed clamping the Section 144 in Bengaluru till 14 September 2016. Even after imposition of Section 144 in Karnataka, protests continued across the state with vehicles been set on fire and public property been vandalised in Bengaluru. With curfew been imposed in 16 police station limits, violent sparked off after the Supreme Court rejected Karnataka’s plea to temporarily stop the release of Cauvery river water to Tamil Nadu. 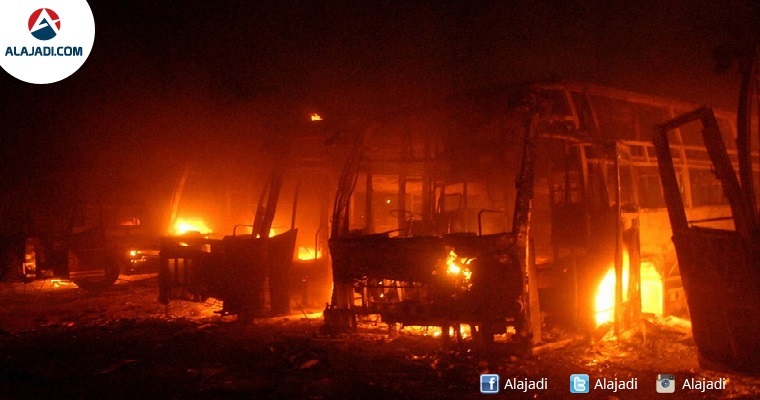 Now, widespread disorder was present in Karnataka with bandhs, road, rail, metro and air travel impacted, buses burnt, and anti-tamil violence resulting in curfew being imposed in parts of Bengaluru. It is necessary for senior mainstream politicians and farmers from both sides to come together and figure out ways and means of resolving the dispute and permanently keeping it out of reach of fringe elements in both states.